Skim coating in floor preparation is a process in which a compound is applied to the subfloor as an underlayment to reduce variations in the floor and provide for a smooth and adherable surface over which new floor coverings can be installed. 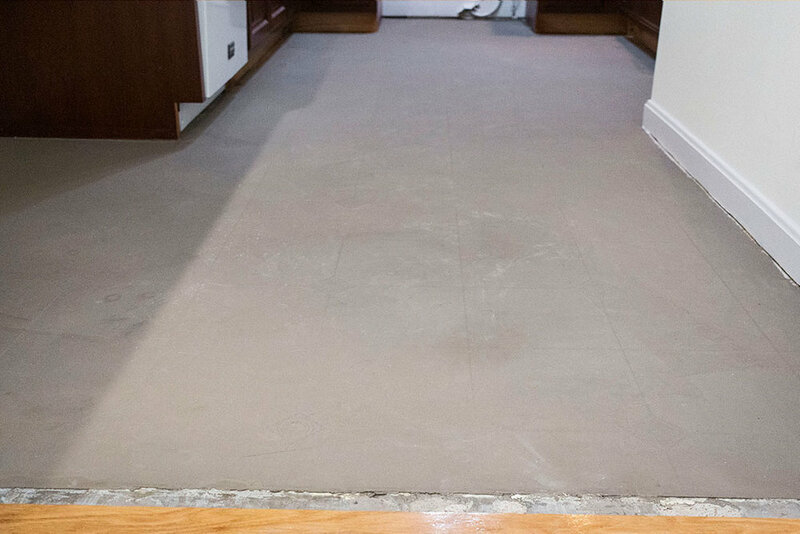 Sometimes a floor requires a thick layer (up to a 2 inches) of cement patching compound to eliminate issues and make it ready. In our case in New Holland, PA where we were installing sheet vinyl over a previous layer of sheet vinyl, all we needed was a thin skim coat layer. We used Ardex Feather Finish to smooth the surface as well as to introduce a drying agent for the adhesive. 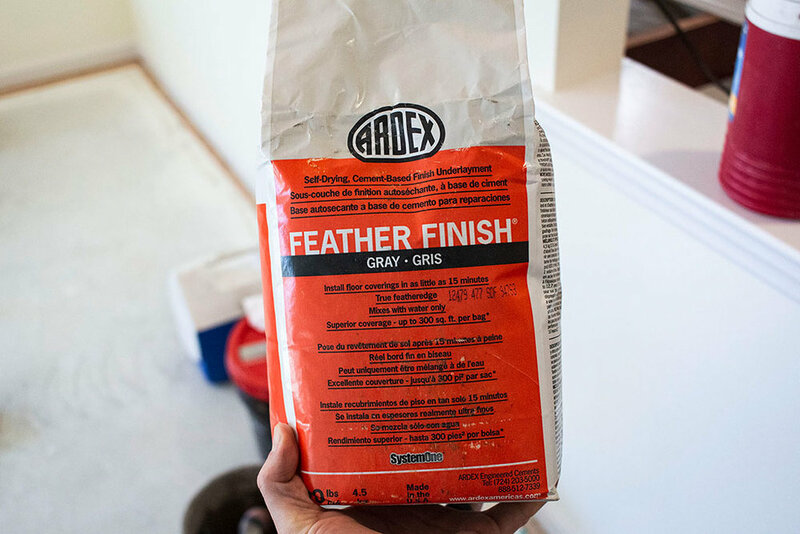 Feather finish is self-drying. It crystalizes the water enabling it to dry without the need for evaporation. If, for example, you install your new sheet vinyl directly over vinyl without embossing (putting a thin layer of mud over the surface and thus providing a gripping surface), the glue is not likely to dry and may not grip to the finish of the vinyl. Do you need to update your old floor with some new luxury sheet vinyl? Give us a shout! Our installers Chad and Joel Martin made this skim coat as smooth as butter for the new sheet vinyl to be installed. The layer of coat is very thin, measuring 1/16” to 1/32”. It’s just thick enough, however, to eliminate telegraphing of the old floor (where the patterns, lines, and bumps in the subfloor’s surface show through to the new layer of flooring). You wouldn’t want this straight-lay pattern showing through to your new flooring with, say, a brick-set pattern. Besides the problem that would be presenting by glue that didn’t adhere, it would be unsightly! 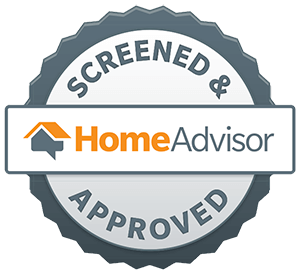 Did you know that much went into installing vinyl flooring in a kitchen?